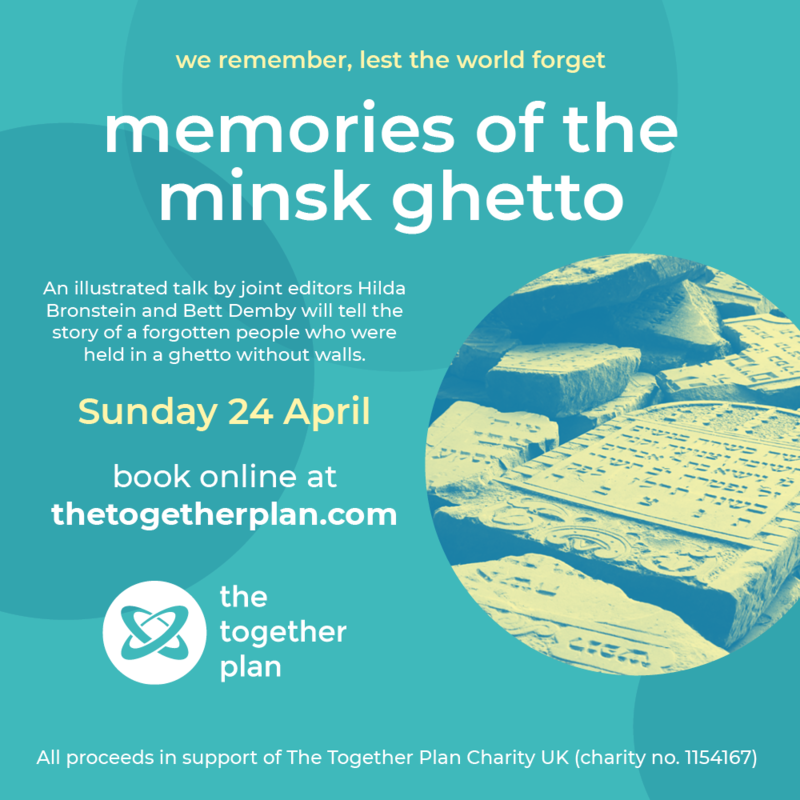 An illustrated talk by joint editors Hilda Bronstein and Bett Demby will tell the story of a forgotten people who were held in a ghetto without walls. 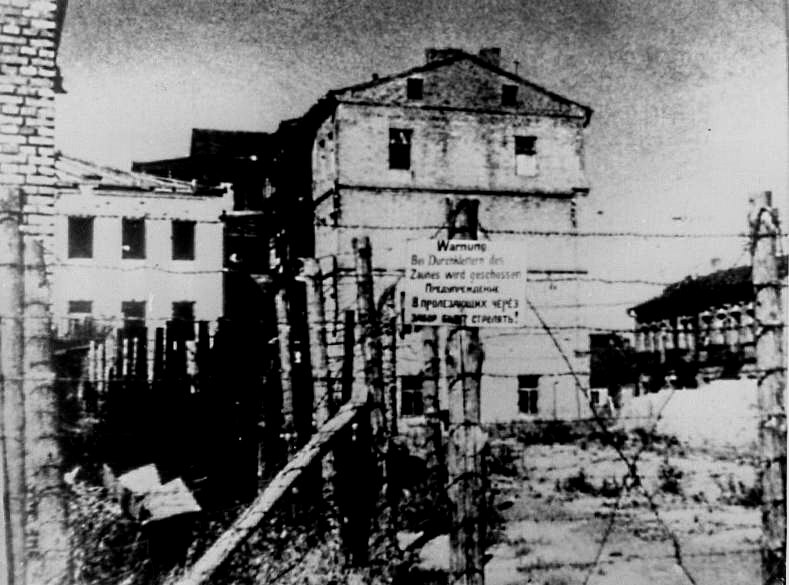 Between 1941 and 1943, approximately 80,000 Jews lived in or passed through that place of terror; as a result of starvation, repeated brutal pogroms and transportations to nearby killing fields, most did not survive. This book of memories, now in English thanks to a project run by The Together Plan Charity, shines a light on the little known plight of the Jews in the Soviet Union. 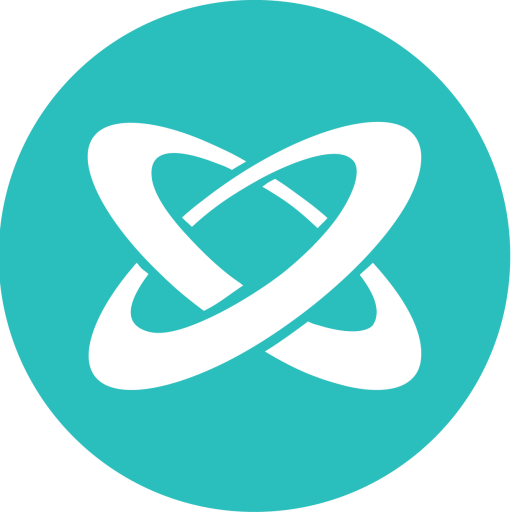 Sign up for our mailing list to get our latest news, event invitations near you, and amazing stories from our communities. We'll never pass on your details to anyone outside The Together Plan without your permission.